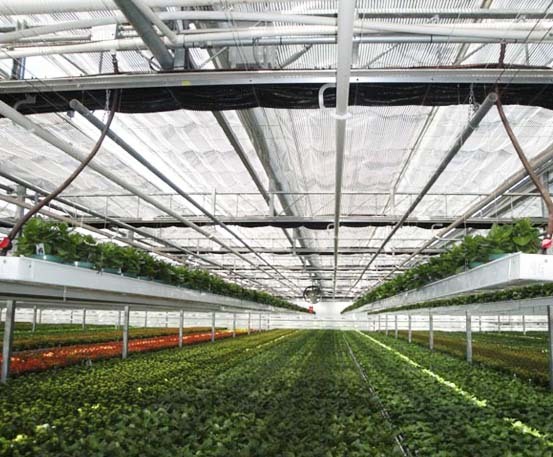 GGS can also design systems to heat your warehouse or greenhouses with unit heaters. We typically use the following units depending on the application. 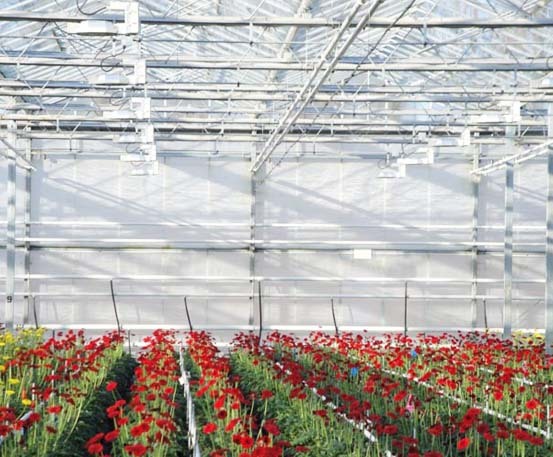 Power vented gas fired unit heaters provide 80% thermal efficiency and are available with stainless steel heat exchangers and stainless steel burners which are optimum for greenhouse conditions. These units can be vented vertically or horizontally. 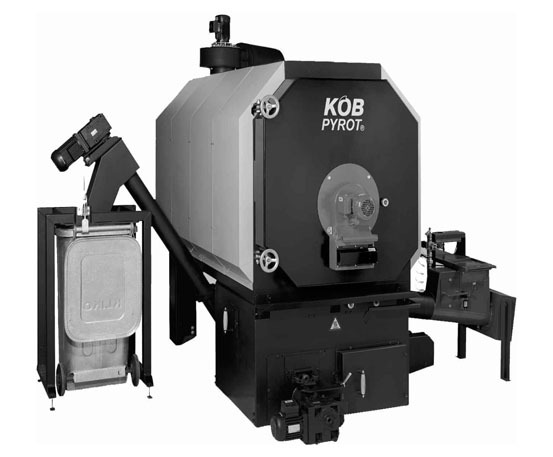 A conventional unit-heater does not use all available combustion heat. A significant amount of heat is still present in the exhausted flue gases. 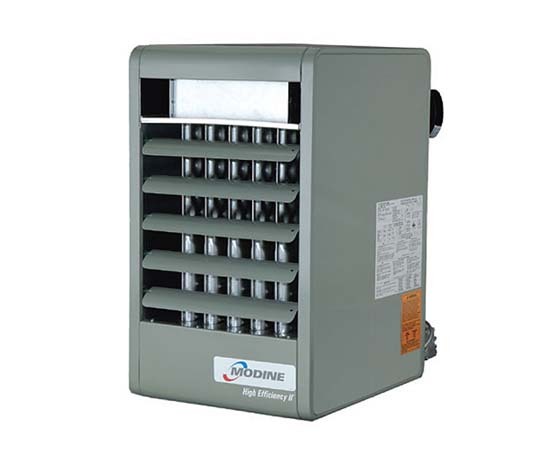 Condensing unit heaters have a secondary heat exchanger installed extracting extra heat from that flue gas. 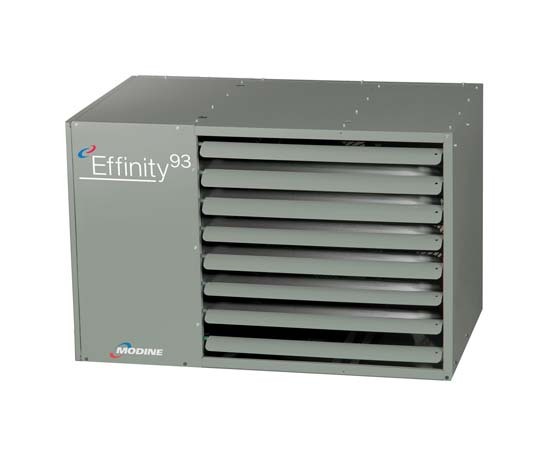 This allows condensing units to reach 93% efficiency. These units are available with stainless steel heat exchangers and stainless steel burners which are optimum for greenhouse conditions. These units can be vented vertically or horizontally. 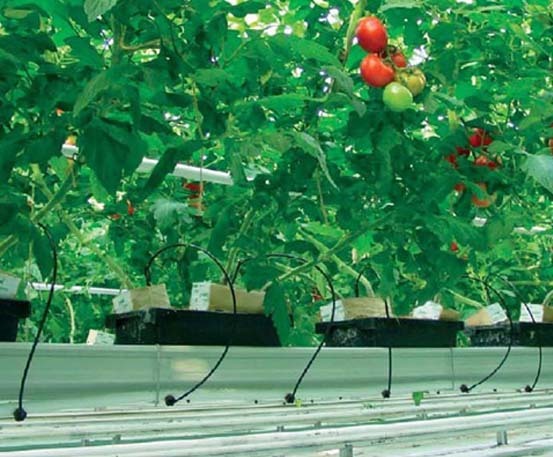 Hydronic unit heaters are compact and lightweight making them ideal for greenhouse use. These units are able to use the hot water or steam supplied by the greenhouse boiler system to generate heat. The ability to attach the supply piping to the top and bottom or the side of the unit allows for installations in all situations, especially low clearance installations found in older structures.